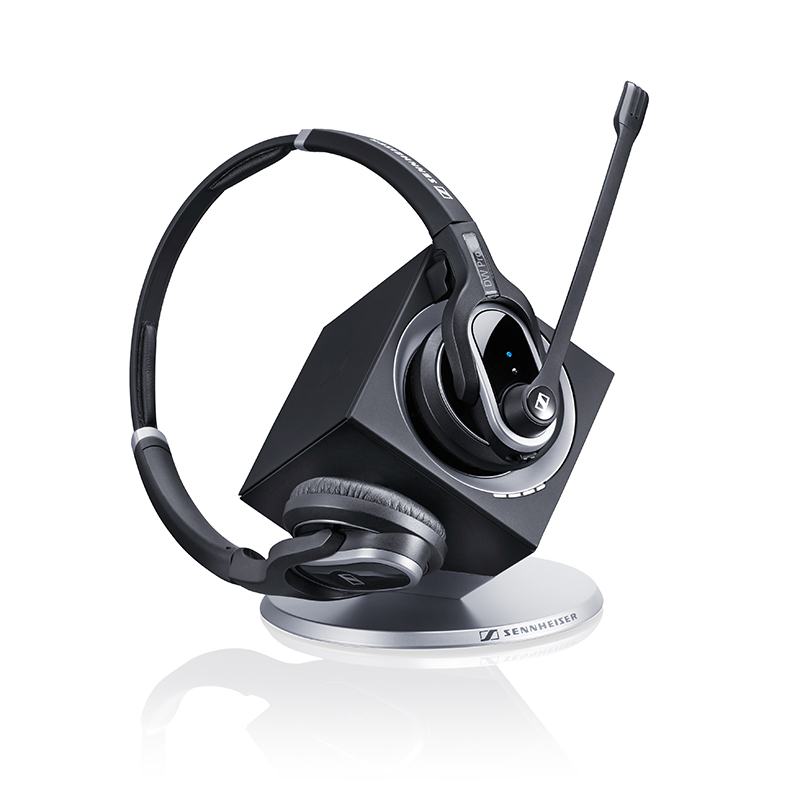 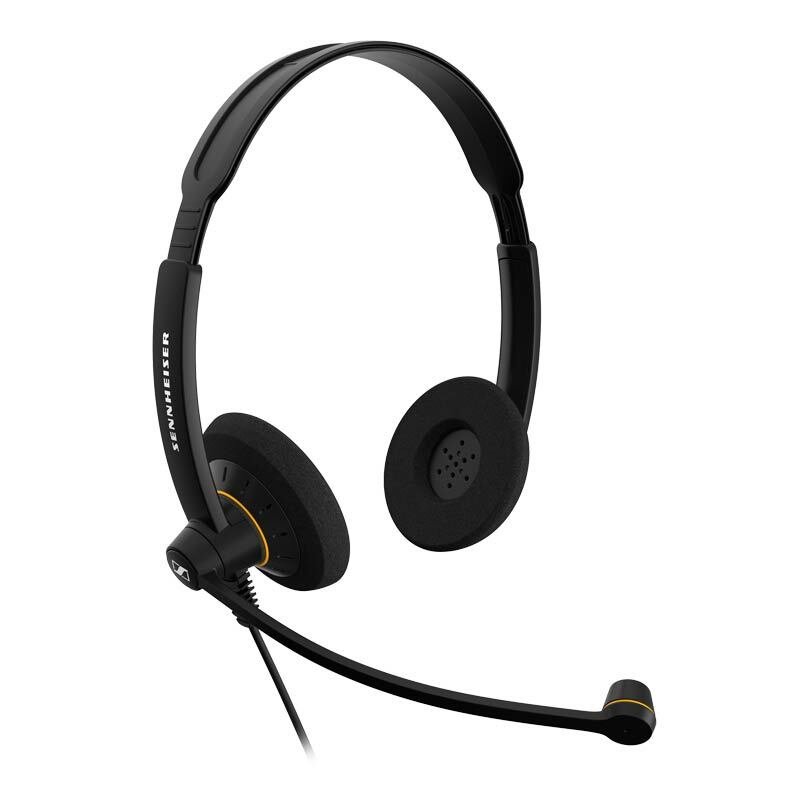 Whether you're in the office, at a meeting, on the move, or working from home, Sennheiser offers a comprehensive range of quality wired and wireless headsets and conferencing solutions to enhance your Unified Communications (UC) experience – helping you to stay in touch and access all the information you need. 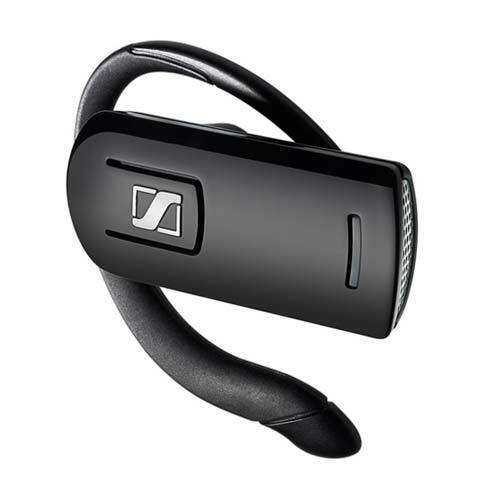 For more than 70 years the Sennheiser Group has been one of the world’s leading manufacturers of microphones and headphones, and now headsets. 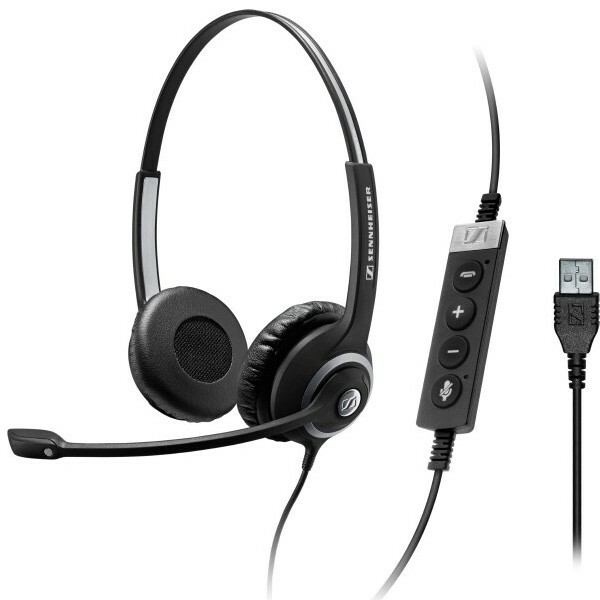 Sennheiser’s products are used in the music industry by top selling artists and DJs, in professional broadcasting as well as aviation, all of which demand high quality speech and audio .